With the home soil test, you’ll be testing your soil’s pH. The pH level will tell you if your soil has the proper level for nutrient uptake or if you’re just out there over-fertilizing, polluting and wasting your hard earned cash on garden products. “The ideal pH is 6.5. The reason we want it to be slightly acidic is because the plant nutrients are carried in a solution. If it’s slightly acidic, the nutrients can dissolve and can be transported,” says Andrews. “If the pH is too alkaline, the nutrients will sit there like lead balls of pasta, not going anywhere. By having it slightly acidic you have the best pH for nutrient uptake. To lower the pH, use coffee grounds, teabags or sulfur or aged animal manure. To raise the pH, add Limestone or oyster or egg shells.” Being a compost groupie, I like to add a thin layer of compost on top of any soil amendments, as well. Compost slowly adds nutrients while also aiding in drainage and aeration. You’ll also be testing for the availability of your soil’s macronutrients; nitrogen (N), phosphorus (P) and potassium (K). These are the main nutrients and minerals needed by your plants. You’ll see the letters NPK on fertilizer containers. Once you know which nutrients are already hanging out in your soil, you won’t be wasting money on unnecessary products. When collecting your home soil sample, choose a few different sections of your yard. For instance, your edible garden in raised beds would be one test area while your front lawn or a slope or a woody area would each be a separate area to test. “For each chosen area, do a representative sampling. Pick ten to fifteen different spots in that area and dig down 6-8 inches,” recommends Andrews. 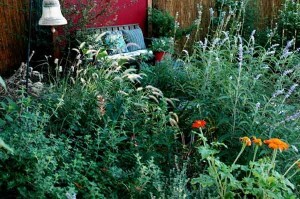 “Remove critters, rocks, roots and plant material. You just want soil parts. If you’ve decided to do the commercial test, you’ll be mailing in your sample to the company. Contact them and decide just how comprehensive a test you’d like to do. Andrews suggests testing for pH nutrient availability, particle size analysis, bulk density, moisture content, organic matter content, macro and micro nutrients and soluble salts (salts are soil killers!). If you live in an urban area and are growing edibles or in an older home where lead contamination has been commonly found from paint, heavy metals testing should be done as well. How Often Should You Test the Soil in Your Garden? Commercial soil testing should be done when you first move into a home or every ten years or so, depending on your budget and your gardening success or utter failure. The home soil test would be useful to do any time a considerable amount of plants in your yard look beaten down, chewed up, stagnant or like they’ve been smoking too much crack. Do a soil test (and tell them to make new friends). 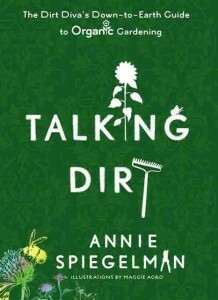 Annie Spiegelman is a California Master Gardener and the garden columnist for the Bay Area’s Pacific Sun newspaper, where she writes the “Dirt Diva” organic gardening column. 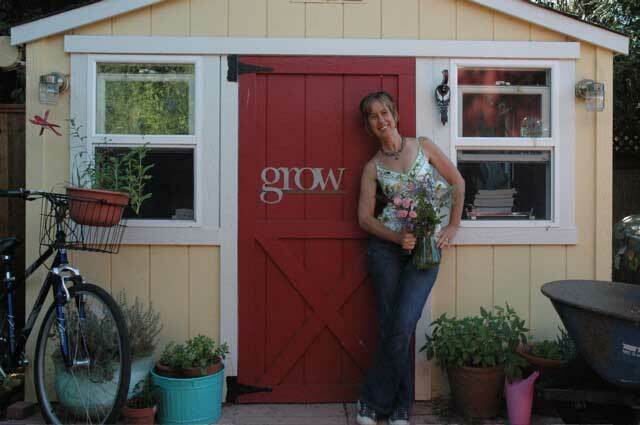 She is also a frequent contributor to Organic Style Magazine, New York Spirit, the Marin Independent Journal, Creative Home, Learn2Grow.com, and UrbanSustainableLiving.com. 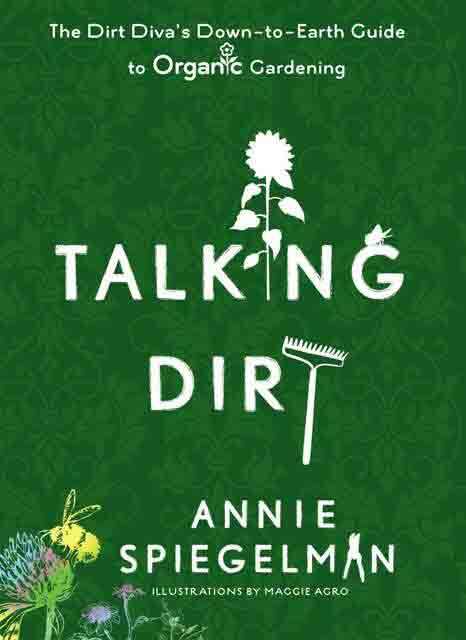 She’s passionate about sustainable gardening and can often be heard lawn-bashing or talking dirt about the excessive use of chemical pesticides. Visit her website at www.dirtdiva.com (where critics will be composted). your gardening tips are really easy to implement. thanks for that. hope I will have enough time to take care of my garden in the future. Great article on Soil Testing! Good Information! P.H. is so important in the proper growth of vegaetables. Great post and lots of good information.